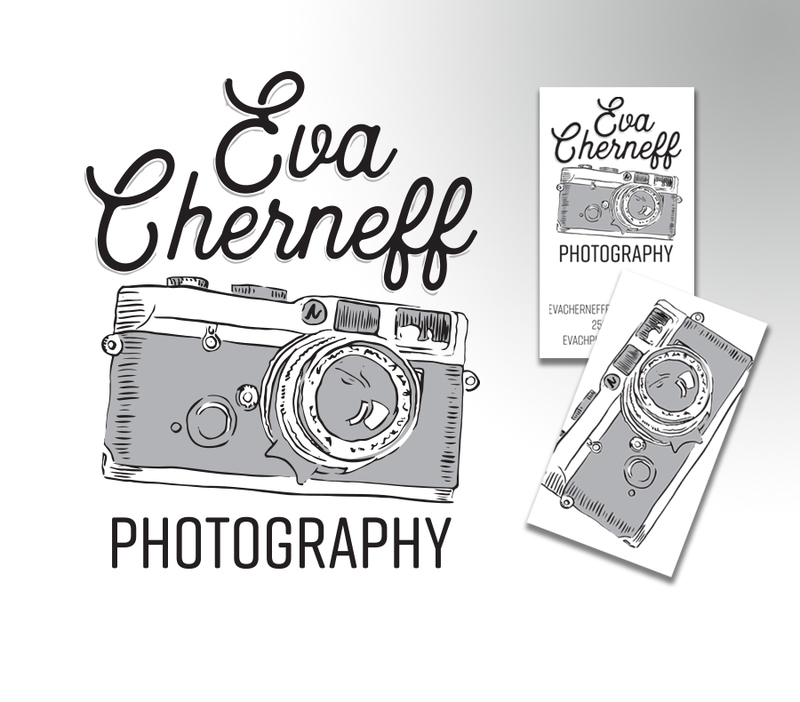 Eva is a lovely Victoria based photographer who was in need of a logo. She wanted something modern, and classic. It was a fun logo that I loved developing for her.